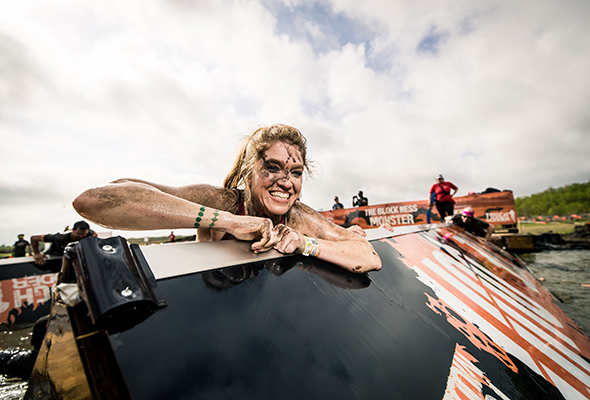 Are you up for the mud-soaked challenge? The world-renowned obstacle course challenge, Tough Mudder is returning ot the UAE this March, and it’s happening at a brand new location – Mina al Arab, Ras Al Khaimah on March 1. This muddy event, described as ‘probably the toughest event on the planet‘, challenges partakers through a variety of obstacles as they make their way towards the finish line – the ultimate test of physical strength, stamina and mental grit. Well, you can certainly expect to witness a lot of mud-drenched obstacle challenges. But don’t let this put you off. 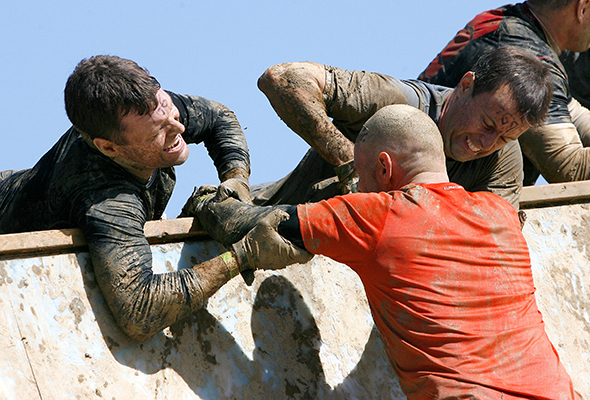 The obstacle challenge is designed around the values of courage, personal accomplishment and, of course, some messy fun. You can even sign up as a team for an amazing team building exercise you will never forget. If you’re returning to Tough Mudder, adults (aged 14 and above), can sign up from an option of three different course routes including; Tough Mudder 5k which includes more than 13 obstacles over a 5km route, Tough Mudder Classic which includes over 25 obstacles on a 10km route, or for the more competitive, there’s Tougher Mudder, which will take place on the Tough Mudder Classic route but with prizes for the fastest times logged. Returning Mudders will notice a variety of both popular obstacles returning, and some new ones thrown in too. Signature obstacles such as the Pyramid, Mud Mile and Everest 2.0 will all be returning for the 2019 challenge in Ras Al Khaimah. Children can sign up for Mini Mudder, which is a 1.6km course route that’s been designed specifically for children from the age of seven to 13, so they can join in the muddy fun alongside the adults. 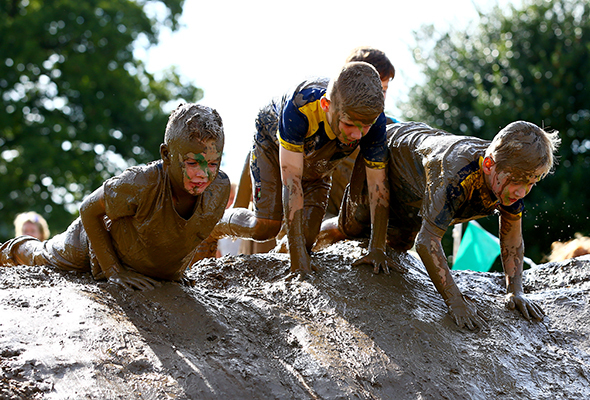 Mudders take note: participants aged 17 or under on the day must be accompanied by a participating adult over 18.